Not the boat bag type of angler? No problem Fishpond's new Westwater Backpack is roomy enough to carry all your technical gear on a day trip or your barebones gear while on an extended trip. 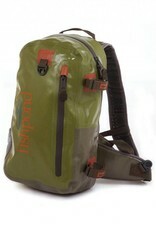 Great looking and well designed the new Westwater BackPack is made from Heavy duty 420 denier welded TPU fabric. The modular design will accept the Westwater Check Pack for the ultimate fishing pack system. Heavy duty water resistant zippers with oversized rubber pulls allow for easy of entry and closure. A large D-Ring on the pack is perfect for a net. A small outer pocket is perfect for last minute adds and quick get toÕs. Inside the largest opening is a clear zippered organization pocket for keys, cell phone, camera or critical gear. Rod tube straps on the outside to carry your tube or a spare. The welded fabric is super tough and completely waterproof. Backpack straps, mesh back, waist and sternum straps are made for comfort and breathability. 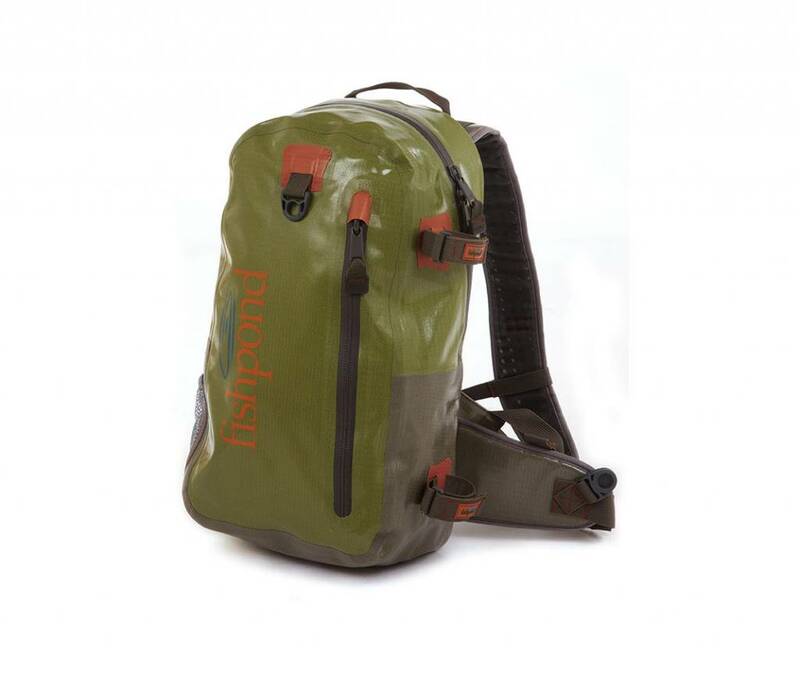 The New Fishpond Westwater BackPack weights 1.5lbs, is 976 cubic inches and measures 18.5 x 9.5 x 6 inches.